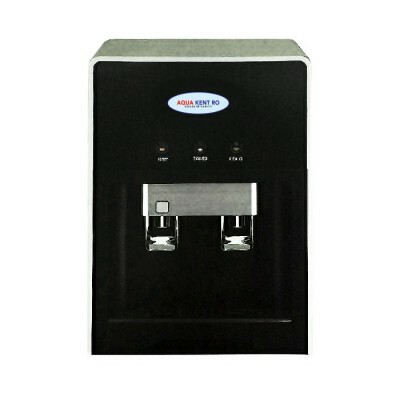 A fully stainless steel hot and cold water dispenser for the convenience of your own home, office, school and workplace. Providing you with purified, clean water that does not require boiling! High quality, durable and direct pipe system filtration system. Made with food grade, non-breakable plastic, constructed in a way that it does not affect the purity of your water. The new advanced fully automaticAqua Kent UV + UF hot and cold water purifier dispenser provides double purification first by UV followed by hollow fibre UF membrane. This purifier is designed for tap / syabas water supply and domestic / office purposes. It is designed using finest quality material to ensure continuous supply of water. Aqua KENT employs double purification that works first by UV, followed by hollow fibre UF membrane to completely filter out dead bacteria, viruses and cysts. Therefore, it provides 100% pure drinking water, which is ideal for consumption. Aqua KENT purifiers comes with computer controlled operations like the UV Fail Alarm that alerts you when the UV lamp becomes inefficient.